New Delhi : When we talk about our Neanderthal cousin species, there is so much more to dig out. From their food habit to dressing sense to daily life activities, they are sea of hidden facts. Here, in this article we'll discuss a little about the weapons of their times. Researchers analysing ancient Neanderthal spears found that they are amazing examples of precision weaponry, not just basic tools. Researchers from University College London have added further proof of our ancestors’ intelligence by discovering just how capable they were with precision weaponry. We used to think that our Neanderthals were far inferior in intelligence as compared to the present time. But, do we know the reality? According to the findings published in the Scientific Reports, the weapons were used to hit a target at distance. A team examined the performance of replicas of the 300,000-year-old Schoningen spears, the oldest weapons reported in archaeological records, so as to study whether the tools were used by Javelin throwers. The research found that these spears would have been more than capable of allowing a Neanderthal hunter to take down a large animal at a distance. This is a significant discovery because, until now, it was believed that Neanderthals could only hunt and kill their prey at close range. The similar kind of spears were handmade using metal tools, with the surface of them manipulated at the final stage with stone tools, replicating how they would have been carved originally. When thrown, they were shown to be capable of hitting a target at a distance of up to 20 metres. Researchers believe that the weight of spears would cause them to struggle at high speeds. The javelin athletes were able to throw them with relative ease. This is because the balance of weight at the throwing speed produces enough kinetic energy to hit and kill a target. 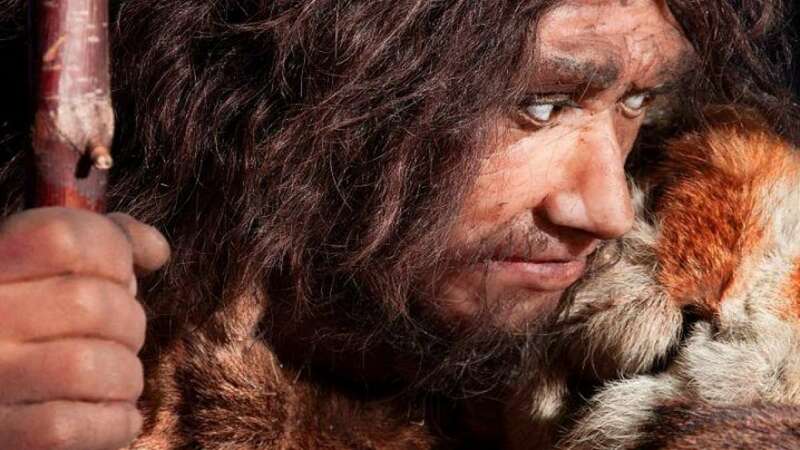 “This study is important because it adds to a growing body of evidence that Neanderthals were technologically savvy and had the ability to hunt big game through a variety of hunting strategies, not just risky close encounters,” said Dr Annemieke Milks, who led the study.